Florida CAD Drafting Services of Tampa Bay provides all of your CAD Outsourcing Services with Solidworks and Autocad, Mechanical Engineering Drafting and Design, Architectural Drafting, Reverse Engineering Services, Rapid Prototype, 3D Scanning, Civil 3D, Engineering Consulting, Land Desktop (LDD) Technical Drawings and Visualization needs from Conceptual Graphics to 100% Design Plan sets and much more. 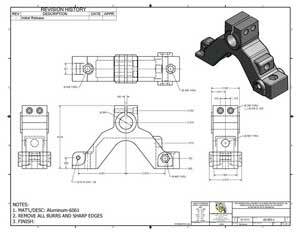 We also specialize in Paper to CAD conversions, 3D SolidWorks Modeling and Drafting and Design Services, Patent Drawing Drafting Services, Technical Illustrations and more..
No Job is too big or too small. We take great pride in the quality of our work to and our goal is to help maximize your productivity and savings. Property Surveys, Topo Surveys, Boundary Surveys, Special Purpose Surveys for Civil Design Firms and Mortgage Company Requirements. Check out “Our Services” for many more disciplines we cover. We also offer Paper to CADD conversion and Raster to Vector Conversion. We can convert your paper Plans to PDF or Tiff Images and deliver in Hard Copy, PDF or CADD files all on CD, DVD or via Internet. Serving All of Hillsborough, Pinellas and Pasco County including St. Petersburg, Clearwater, Dunedin Clearwater, Largo, Seminole, Hudson, Pinellas Park, Tarpon Springs, New Port Richey and Palm Harbor, St Petersburg, Brandon, New Tampa, Lakeland, Wesley Chapel and surrounding areas of Florida. Conveniently located near Alderman and US Hwy 19 in Palm Harbor, We are a local Drafting Service located in the Tampa Bay area, not an outsource firm in another country. Keep it Local! We are U.S. American Citizen and Disabled Army Veteran Owned and Operated Business with drafters and Designers who are experts in our fields. You do not have to deal with confusing language barriers, traditions or Time Zone issues. We can meet with you personally whereas others cannot. Let us come to your office and create the perfect customized solution for your drafting and CAD outsourcing needs. 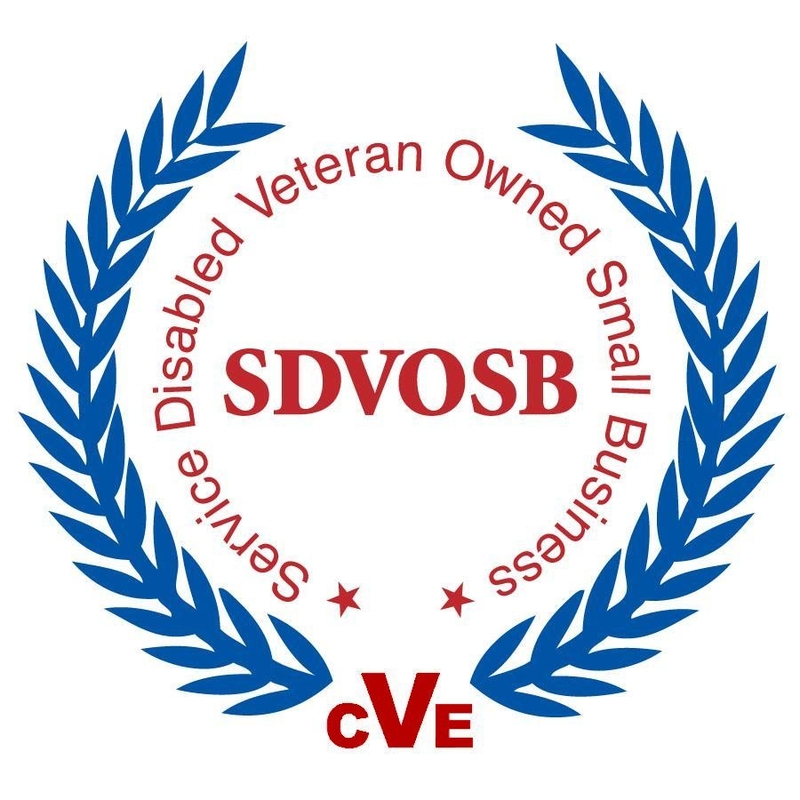 We are a USA Service-Disabled Veteran Owned Business. Please support Veterans who Proudly Served this country.